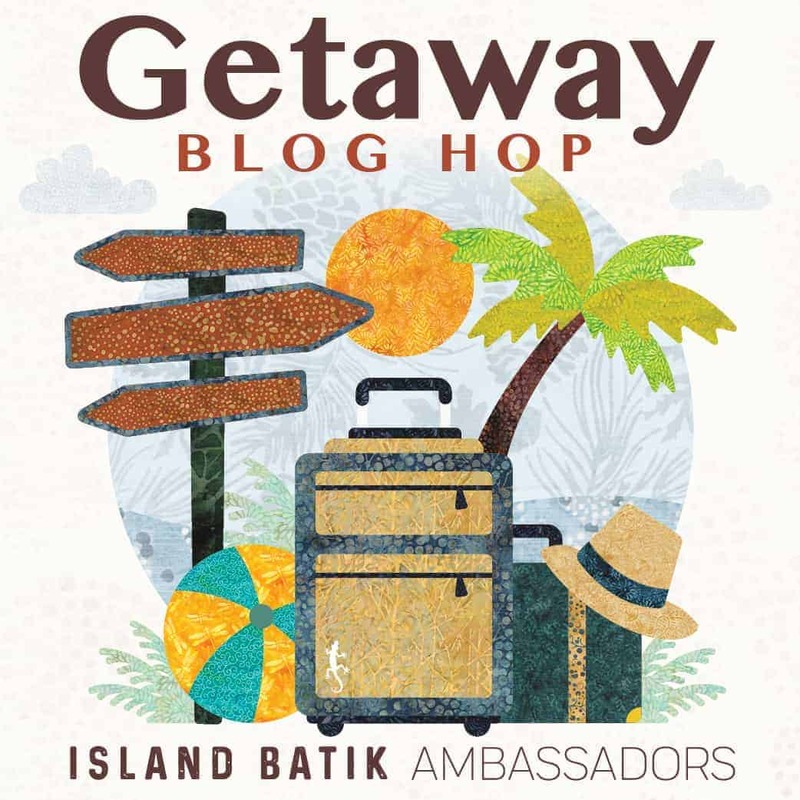 The Island Batik Getaway Blog Hop has been fabulous and now it is my turn!! The fabric collection Island Batik gave me to work with is called Midsummer Night by Kari Nichols. It is gorgeous with its dragonflies, bears, moose, mountains, and leaves – all speak summer to me. The colors are the height of summer in New England, blues, greens, and purples. My getaway was to my island in Maine, where the stars are bright, the greens are lush and the purple flowers are abundant in our short but wonderful season. Our charge is to make a quilt that displays or uses all of the fabrics! One of the challenges when showing all the fabrics in a large quilt is working with what you are given. My collection had 20 fabrics, with about 15″ of useable yardage. We cut some off earlier in the year for a rep sample when they are selling the fabric, so we no longer had a full half yard. I used up nearly every bit of it on my quilt. I knew I wanted to show the fabrics that had more of what I call the features: the dragonflies, the animals and the beautiful leaves. 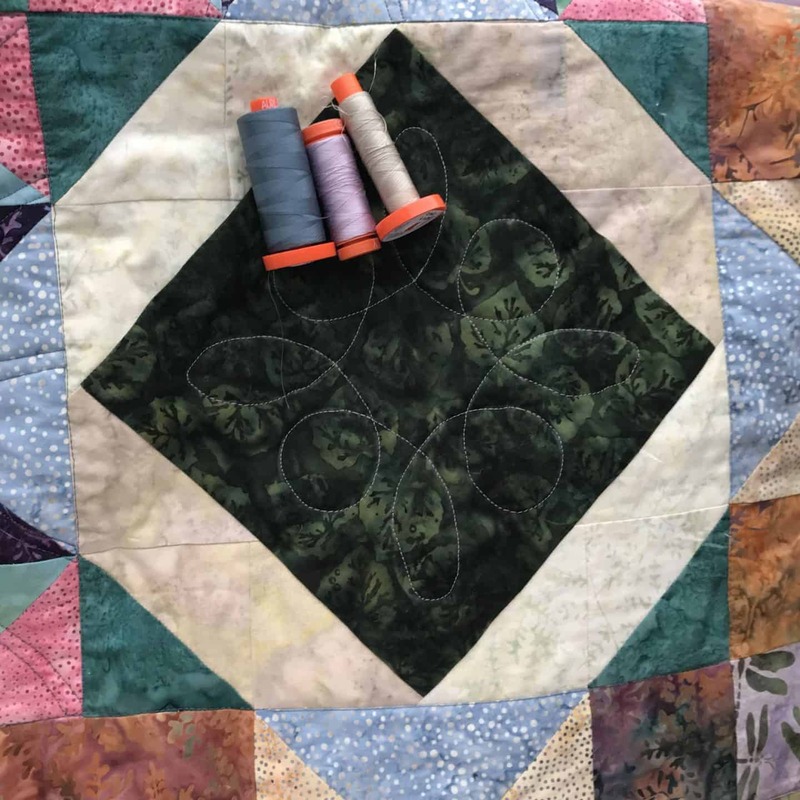 I used Electric Quilt 8 for my design because with the fabrics loaded into the program, design decisions could be made without cutting up precious fabric. I liked the sawtooth star with the on point square. Adding a half square triangle in the corner of the star made a nice pattern with the pin point square. First up, was making the stars. I started with the half square triangles and then moved on to the flying geese. I used the 4-in-1 flying geese method, watching closely to make sure each piece was accurate. I trim with my Wing Clipper, it makes the process so much faster. As I began to work on the diamond block, I found I need to adjust my colors a little more, I didn’t quite have enough of the mottled opal, so I used the other light that was shipped with the group. Custard has a similar twiggy print as the dark purple in the star above. 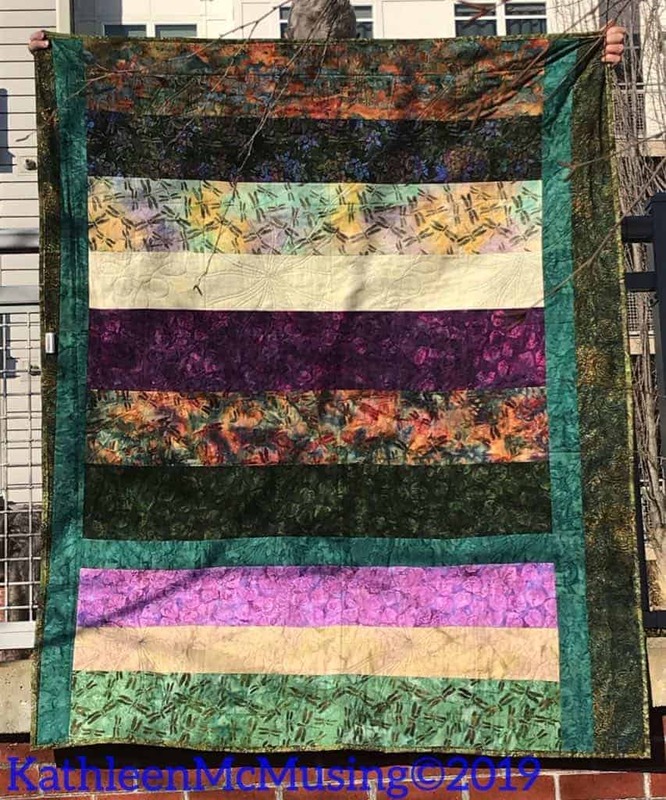 I worked on this quilt during December and January and found that it really did bring me back to summer – the dragonflies buzz us all the time on our walks around the island in Maine. The sky shines with gorgeous stars at night; contrasting with the strong bright blues you see most days. The stars really were perfect, my summer getaway has the clearest skies at night and it seems like stars go on forever in that sky. When it came to the borders, I didn’t really have enough to make a wide border. As I looked at the pattern, I really wanted to extend the squares into the border and I had just enough fabric to do that! Phew! I hemmed and hawed but finally the borders were constructed with another one of the twiggy prints, that I hadn’t used in other parts of the quilt. Hobbs Batting, another one of our partners in the ambassador program, supplied this lovely batting – one of the 80/20 cotton/poly heirloom batts. For quilting, first was in the ditch in the big horizontal and vertical lines to stabilize the quilt. My Bernina 440QE was the machine that did the honors. This quilt was a touch bigger than what I usually do on my machine, but I managed to get it all done. I did ruler work in the stars; which made trails that criss crossed the quilt. I thought of the many paths that we cross as summer, the different paths we take and the stars ever accompanying us on our journeys. The feature fabrics were done in a traditional stencil that was “pounced*” onto the fabric and free motion quilted. The binding, a fabric called “mini sprigs desert”, was put on by machine and used the last of the 20 fabrics. 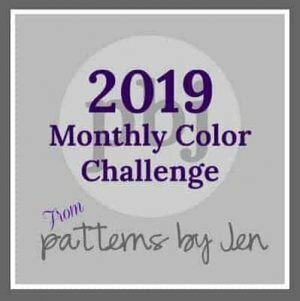 I love the Aurifil threads that I worked with – colors #5011 rope beige, #2562 lilac and primarily used #1310 medium blue grey. I wouldn’t have that that blue grey would have been my primary quilting thread but it really worked nicely with most everything. For the backing, I used leftover strips of the fabric. I had a little extra of another green not in the collection (on the left and right side) to give me some extra width. I love that you get to see some bigger pieces of the feature fabrics on the back too! The dragonflies have become a sign of summer in full bloom on the island in Maine. I think Dragonfly Island is a terrific way to pay homage to Midsummer Nights by Kari Nichols. There are two giveaways! One from Island Batik and one from me. I will send the luck winner the leftover scraps from this project. There is still about 2 yards of fabric and may through in one or two of the coordinates that I have! Disclaimer: *Links with asterisk indicate an affiliate link. Your price is not any different, but a small percentage of the sale will go to supporting my blog. You made a great job with your collection, Kathleen, the stars sparkle and the fabrics keep me longing for summer! Thanks, Anita. It is cold here today (10) and I am with you on longing for summer. How wonderful that you got fabrics that spoke to you. 🙂 Love what you did with them Kathleen. They were fun to work with! I don’t know where Parkman is – I will look that up. We are on Peaks Island, right off of Portland. We have owned here for 8 years, but last summer was the first we spent the whole summer here. I love it! Winter I don’t like much so we spend more time in Massachusetts were our son is. Glad you enjoyed the blog! Your quilt turned out beautifully! Electric Quilt 8 seems so useful–one of these days I’m going to learn to use it. 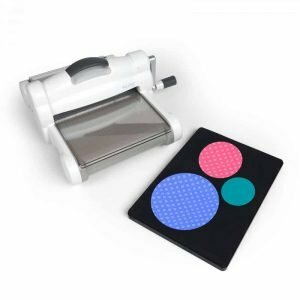 I so love it, and it I have only really started using it in the last year. 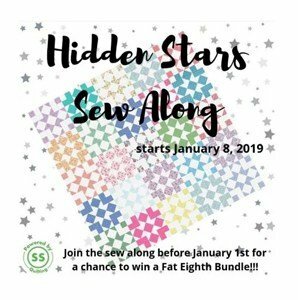 I recommend doing the lessons in their newsletter and Kari Schell’s On Point Quilter lessons or Bea Quilter’s lessons. They are all great places to start. 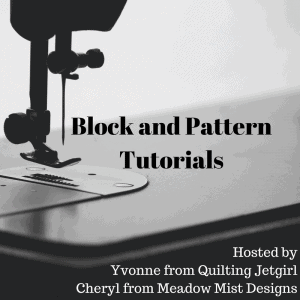 Love it all from the fabrics that go together to the design and then the quilting!!! I also have a Bernina 440 QE, and this gives me hope that maybe one day I can do a whole quilt on it. That Bernina is a great machine – although I do wish for a larger throat! You can do it….just stretch your wings on a few donation quilts. I began by stippling around animals on baby quilts and then tracing some of the designs. Your BSR is a great help too. You can do it! What a great way to use these fabrics! The large pieces to highlight the dragonflies and things are perfect, and I love how you extended blocks into the border. I think it was worth the effort to make that extension into the border. Can’t beat these batiks for a fun quilt. Enjoyed seeing the layouts you auditioned before deciding on the right one. Beautiful quilt! Its really the way to go for me – its a big help in refining my vision! Not to mention that the EQ helps me figure out some fabric requirements before I make the final cut! Beautiful! Love the colors and how a secondary design came out! I have some pounce but have never used it. I may have to pull it out now, along with one of the many stencils I have and give it a try! Thanks, Sandy. I’m always pleased when I can create a secondary pattern. The Dragonfly designs are such fun. I love those fabrics. 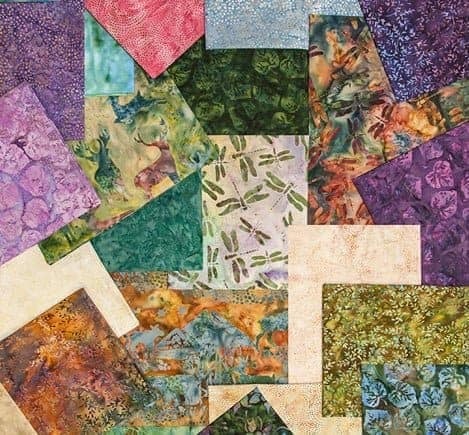 It is great to see these lines made into so many different quilt designs. The different colorways can often be a challenge, but that is what is so much fun about being an ambassador. The dragonflies are really fun, my second collection with them! It is fun to see what all the ambassadors do – such varied interpretations! 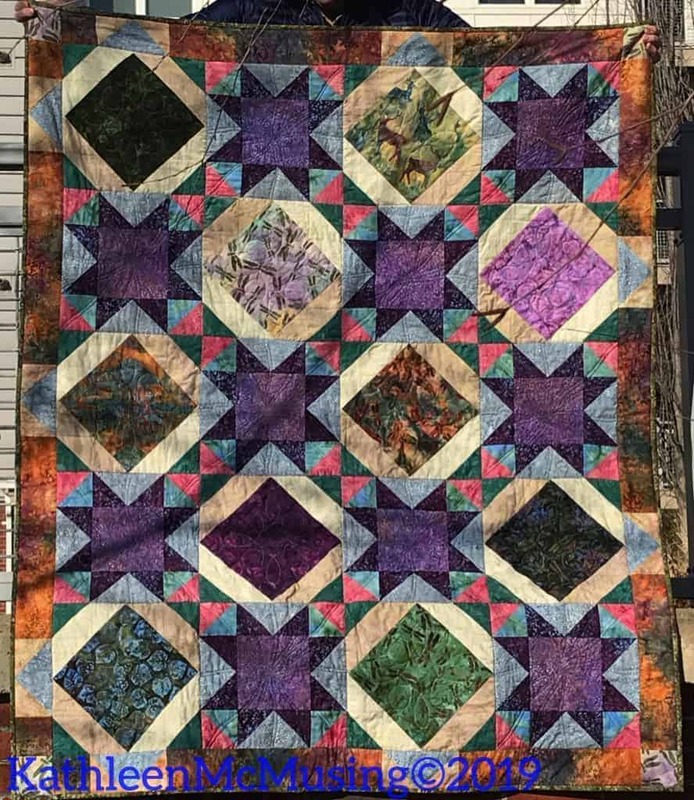 I really enjoyed your process in making this quilt. It turned out wonderfully with those amazing fabrics! Thanks, Barbara. They are a gorgeous collection and were really fun to play with. Sometimes the color is a challenge, but I love the way it all worked out. I love how you designed electronically first and then I could see the result. beautiful job. To the question, yes I have used in one of mine in progress, love batiks. It is fun to work in EQ and then see the quilt come to life. There were a few designs that I really did not like quite as much and it made it easier to come up with a pleasing one. The designer did the hard work, I just got to play! I love the quilt Kathleen. Stars are one of my favorite patterns and these look so pretty. You did a wonderful job. Thank you for your giveaway. Thanks, Joyce. It is hard to go wrong with stars! Good luck in the giveaway. ohh your quilt is lovely. i really love how it is reversible. i love the name dragonfly island. Thank you – it was fun to make it reversible (and mostly straight). I hate when it comes out to just a few inches wider than fabric so something has to be done!! Glad you enjoyed it Susan. I do find dragonflies quite magical. Your quilt is definitely summer away from the city!!! 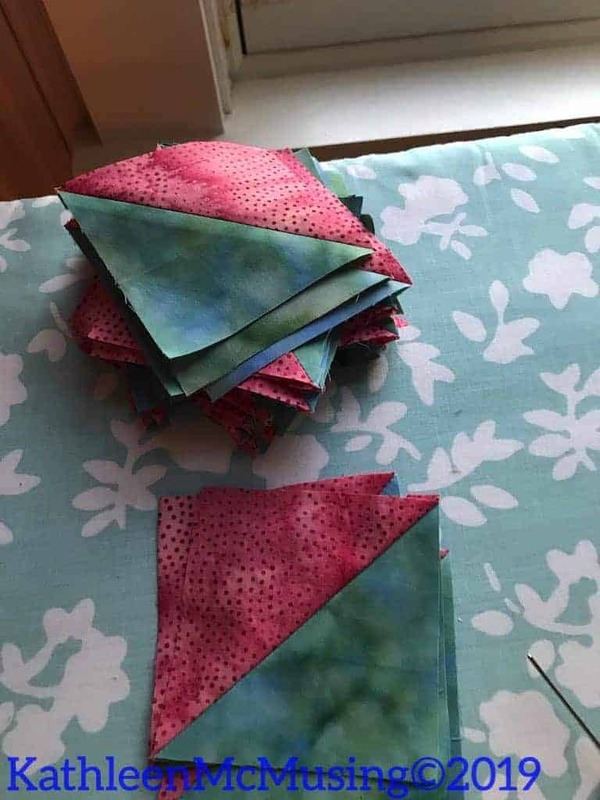 I love the fabrics you got to work with and the great pattern you came up with on EQ!! 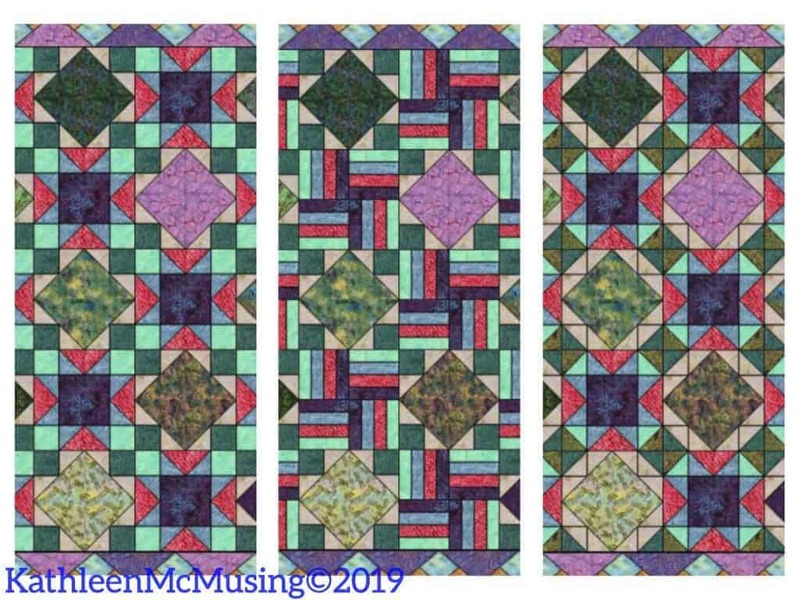 Extending the squares into the borders really adds to this quilt – well done!!! The fabrics are fabulous and the pattern was fun to come up with. Thank you. I am so glad, Roseanne. It was a bit of a struggle at times, but I did finally get it figured out as I really wanted. That makes me quite happy! Midsummer Nights is the perfect fabric collection for Dragonfly Island. It’s so warm and inviting (not to mention stunning) Kathleen that it makes me want to leave the cold and snow here in British Columbia for a sunny getaway. The moments reading this blog gave me that dream for the time it took to read. Thank you! I agree that the fabric was terrific. I also agree on the sunny getaway; New England isn’t much better this time of year. Glad it did help you dream of warmer times. Beautiful design for beautiful fabrics. On this cold winter day, it makes me dream of warmer days ahead! Just reading this post made me remember Maine. Those fabrics are perfect, and your design is spot on! Well done! Thank you, Wendy. Right now Maine looks nothing like that – snow is begining to fall and it will hide the patches of ice underneath. I imagine, that like many Minnesotans, the first bit of warmth brings people outside – April and May lunches in the sun and shorts for the really insane among us. Beautiful design using beautiful fabric. I love your sawtooth stars and the dragonflys are beautiful. I’ve never been to Maine but would love the visit that region of the U.S. someday. Thanks for sharing your quilt. Not sure where you are from, but Maine is quite beautiful. The beaches aren’t so sandy, but the rocks are stunning. I love that it is a bit cooler than many sand filled places and there are often trees on the shoreline – good for those of us who are so fair skinned. Hope you get here some time. Thank you so much, Lori. 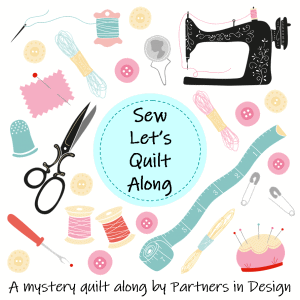 Great fabrics and a fun design is what we quilters love, isn’t it. I think it worked out pretty well! I love the quilt. The colors all work together perfectly. Thanks for stopping by, Christi. Beautiful quilt! I love the dragonflies and deer found in this collection–perfect for us outdoorsy types. It is perfect for the outdoorsy folks – and maybe those who admire from a distance too. 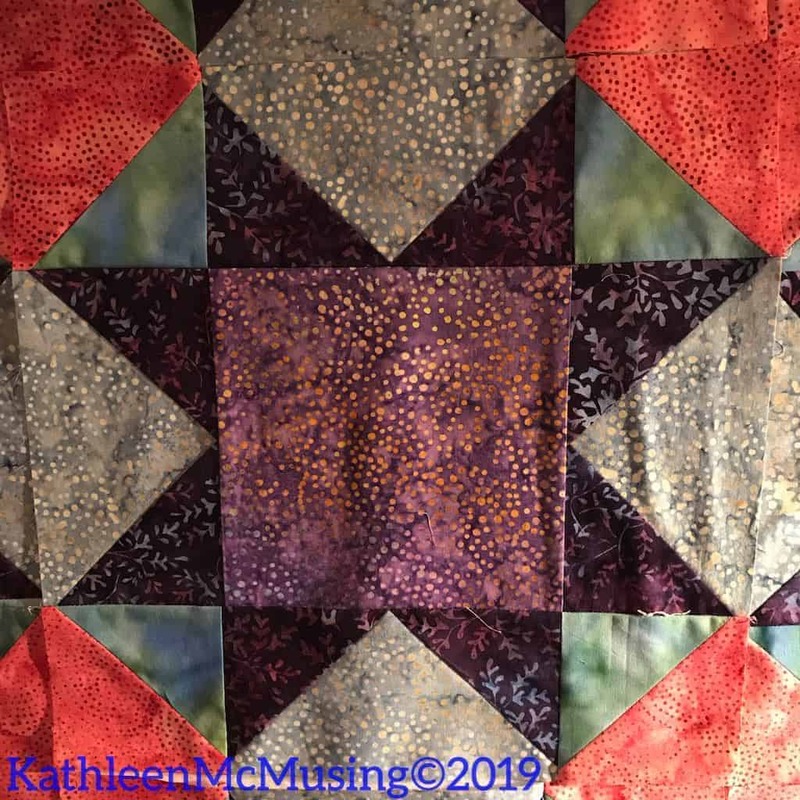 Yor quilt is really gorgeous Kathleen. I enjoyed reading the story and your thought process behind it and how that is all reflected perfectly in your design. I love how the diamond blocks merge into the stars and how you feature the animals. Thank you, Abbie. 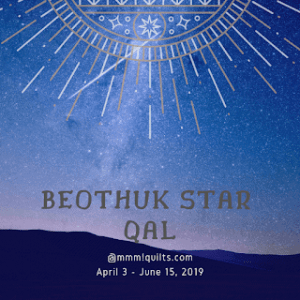 I like sharing my thinking about how the quilt comes about. It’s always a challenge figuring out the right mix; I think it happened this time. Thank you! It was fun to design and make. 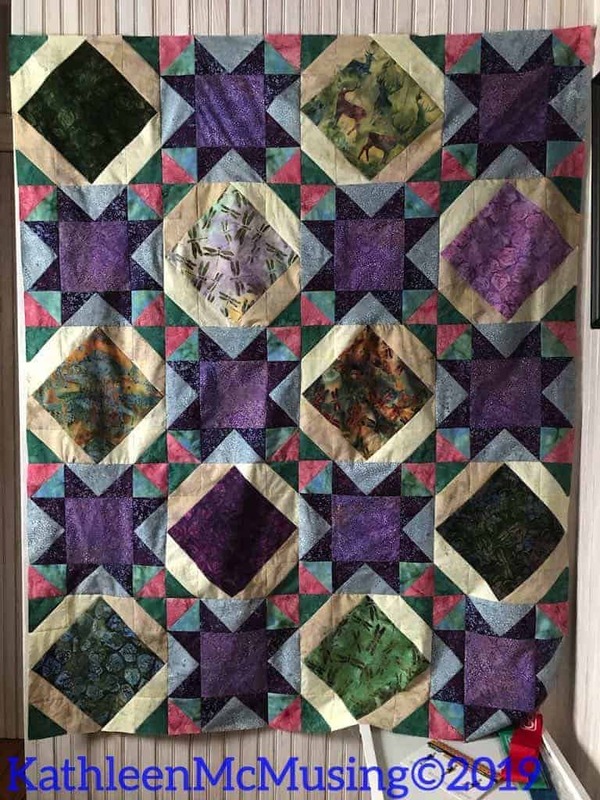 Lovely quilt and a great use of the fabrics. Gorgeous colors, and what a great pattern to showcase the patterns on those fabrics! Thanks for linking up to What I Made Monday. I think it worked out pretty well. Its my pleasure to link up! Another fabulous design Kathleen! I love dragonflies, and yes, definitely remind me of a lazy summer day or walking, as you said, with them buzzing around. It’s almost February – one more month until we can think serious Spring in our areas of the northern hemisphere, right? Thanks, Sandra! It is nice to think of summer, but I think we will take a month or two longer than you are thinking! I wish it would be that March was spring and not mud season. It too often isn’t spring until May! Beautiful quilt Kathleen and you did a wonderful job of showcasing all of the fabrics! Love the back too! Thanks, Connie. It was fun all the way around on this one. They are gorgeous, aren’t they. I love these beautiful fabrics. You did a lovely job. Thanks, Jocelyn. It was a fun group of fabrics to work with. I love how the squares extend into the other blocks and into the borders. Nice! Thank you for participating in the FAL, on behalf of the 2019 global FAL hosts. Fun always to finish and be playing in the FAL.